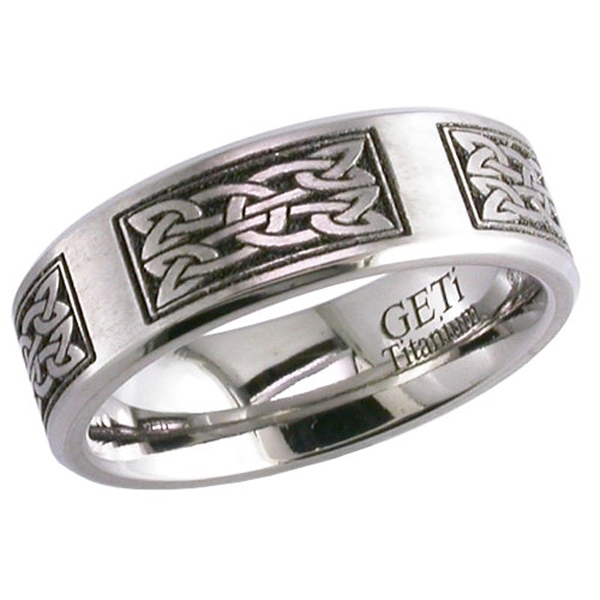 Titanium Wedding ring with chamfered edges and laser engraved Celtic knots. The design is repeated 5 times where possible but on smaller finger sizes it may be less. 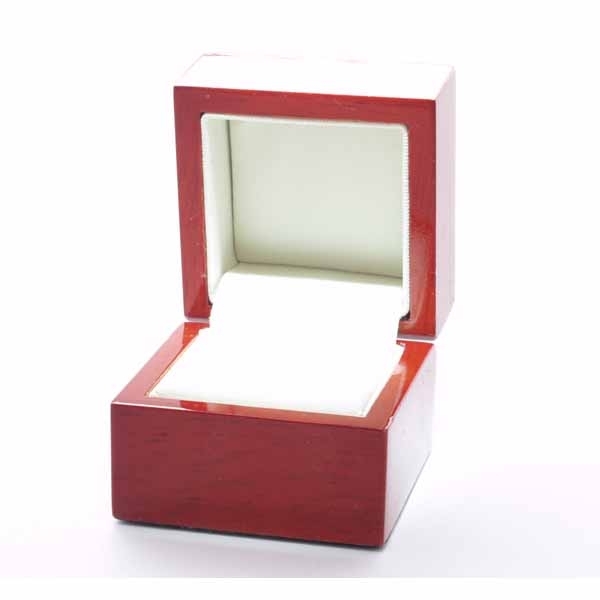 The width of ring is 6mm and this ring can also be engraved on the inside.